Judaism was introduced to shed some light on the concept of monotheism, the existence of a single god. 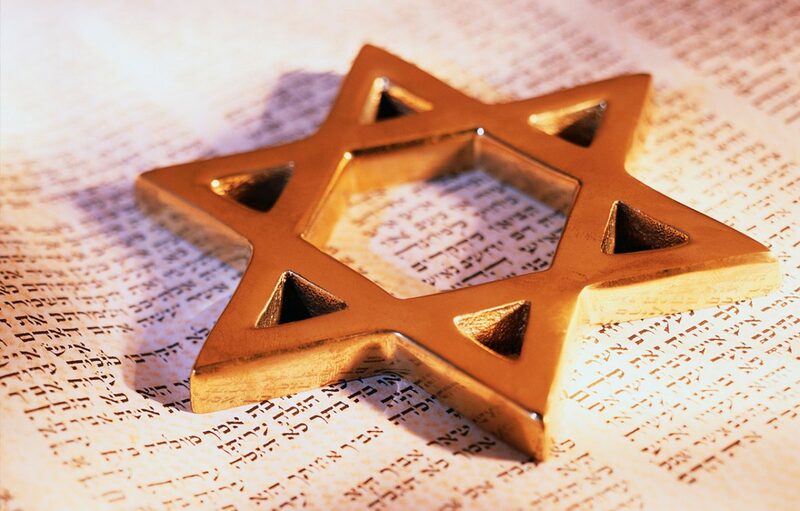 With over more than 13.5 million Jews residing on the earth, Judaism can be termed as one of the major religions of the world. To learn Jewish history and traditions, you must take a look in to the Hebrew bible, which starts with the Pentateuch, also known as the Torah. In 1312 BCE, Moses led out the Israelites from Egypt as per the direction from the God. This phenomenal led out movement was later termed as ‘The Exodus’ and with the help of this movement, the enslaved Israelites got a chance to enter into covenantal relationship with the God almighty and hence got freed from the shackled of slavery. Judaism was the first monotheistic religion, established on Earth even before Islam and Christianity. The centre point of Jewish religious belief lies in the existence of one God almighty, who is responsible for the creation of the universe. God’s law are written all over in the Torah, so Jews who want to take a closer look at the Jewish culture and beliefs can read the Torah thoroughly. Apart from this, other religious mandates and interpretations can also be heard from the rabbis frequently. The Jewish sacred text contains 613 holy commandments from the Torah, all of which are extremely specific about both personal and societal conduct. Jews are utterly devoted to their religious laws and traditions, written on their holy books. Observing strict religious codes and maintaining ancient religious traditions is the fundamentals of Orthodox Jews. The belief in the existence of one god is supreme. As God has done the job of creation of the world, it is the job of the human beings to preserve it. And Jews believe in this thing. Hence, for them pleasing god and being true to their faith is of utmost importance. The Jewish people are expected to show highest standards of moral conduct. Some of the most common religious practices found in the Jews are Shabbat and Kashrut. Shabbat is celebrated as a day of rest as per the Genesis, the first book of the Bible. It starts from the sunset on Friday and gets completed at the nightfall of Saturday. A celebration of birth takes place on the first Sabbath or on the eighth day from the date of birth. It can also be termed as the naming ceremony. The ceremony takes place in a synagogue. Several other notable practices, like Bar Mitzvah, Bat Mitzvah and the rites of passage -marriage and death are also performed by the Jews.